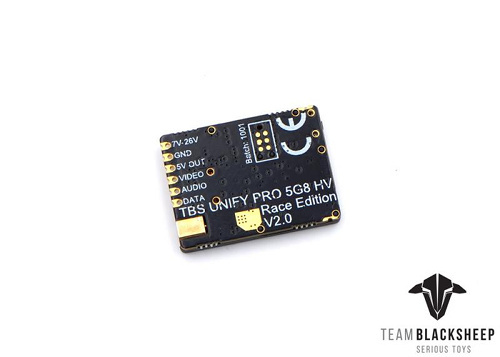 TBS Unify Pro 5G8 HV - Race 2 (MMCX) **Special Office Inside - Buy 3 Get 1 Free** [TBS-082] Review - USD29.95 : AMPModel.COM : The racing season is about to begin and pilots around the globe are going to start building their fleets. This special offer is only available between 15th April - 1st May. You will get 1 extra FREE when you buy 3pcs. Don't miss it, limited stock!! A compilation of all the best practices and lessons learned. 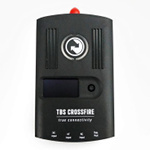 The smallest, most robust and full-featured video transmitter from TBS in a RACE format. The engineering team at TBS has spent months analyzing all the feedback and successes from the TBS UNIFY PRO video transmitters and has completely redesigned the final revision in the TBS UNIFY PRO line. 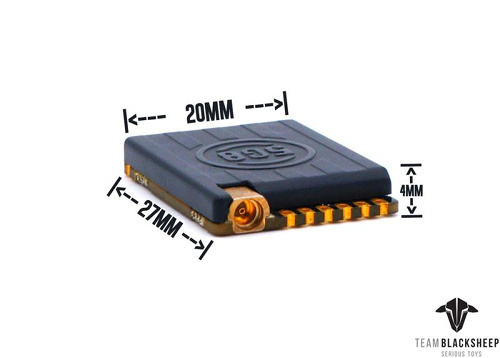 Main features Smallest, lightest video transmitter on the market 2-6S input power supported 25mW / 100mW / 400mW power settings Integrated heat sink Ultra-clean transmission (up to 16 pilots at once!) 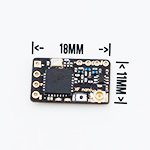 PitMode - power up your quad during a race Easy OSD, FC and RC channel changes, with fallback button menu Robust RF amplifier allows powering up without antenna for hours! Clean powerup and video switching Small & Robust By completely redesigning the circuitry and changing key components we managed to set a new standard in size and weight for a 6S capable HV video transmitter, without impacting usability. The new heat sink made from patented polymer materials improves heat resistance while also protecting components from impacts. 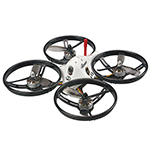 Pilots will be blown away by the clean output power, robustness and ease of mounting. 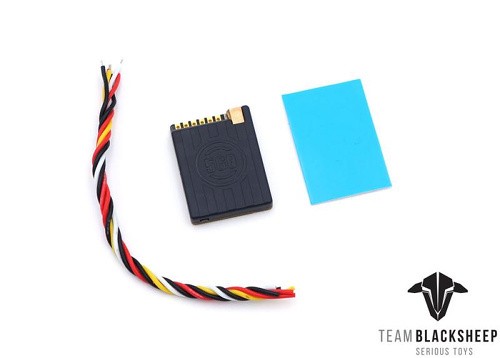 In a nutshell, it's the perfect video transmitter for any serious drone racer. 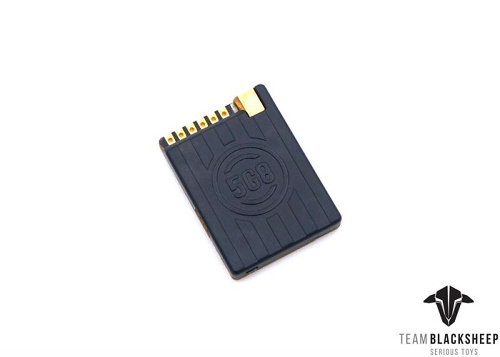 SmartAudio V2.1 - Team Race Ready The industry standard SmartAudio technology has been revamped slightly in this final iteration. The power levels have been rearranged to make more sense, doubling range with each setting: 25mW / 100mW* / 400mW*. Additionally, PitMode functionality has been opened up to in-race operation, which makes it possible to all but disable output power through Smart Audio, thus making team races or powered up quads on standby a possibility. CleanSwitch - Neighbor friendly CleanSwitch is a technology developed at TBS that will ensure that your video transmitter is interference-free while powering on, or while changing channels. 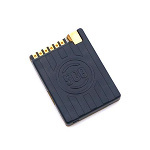 All current video transmitters swipe across the entire band while being powered on, often resulting in flickering and heavy interference to anyone in the air, regardless of video channel chosen. 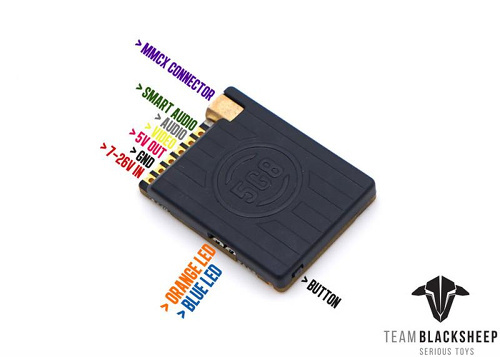 TBS CleanSwitch will allow you to power on and change channels while your buddies are in the air, without any external interference. CleanSwitch is race friendly, and pilot friendly ... that's how we like it at TBS :) Specifications Operating Voltage: 2S - 6S Supply current: 600mA Operating Temperature: watch for normal airflow Audio carrier Frequency: 6.5 MHz Video Input Impedance: 75 Ohm Weight: 4.2g Antenna Connector: MMCX Video Format: NTSC/PAL Output Power: 13dBm (25mW), 20dBm (100mW), 26dBm (400mW) Size: 27 x 20 x 4 (mm) Included TBS UNIFY 5G8 Video transmitter (MMCX) TBS UNIFY Pro Manual TBS SmartAudio 2.1 specifications * HAM license is required for operation on HAM channels, and HAM power levels! 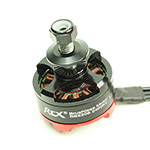 The VTx ships with only legal channels enabled, please consult the manual on unlocking procedure. 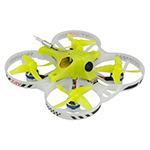 The racing season is about to begin and pilots around the globe are going to start building their fleets. This special offer is only available between 15th April - 1st May. You will get 1 extra FREE when you buy 3pcs. Don't miss it, limited stock! !